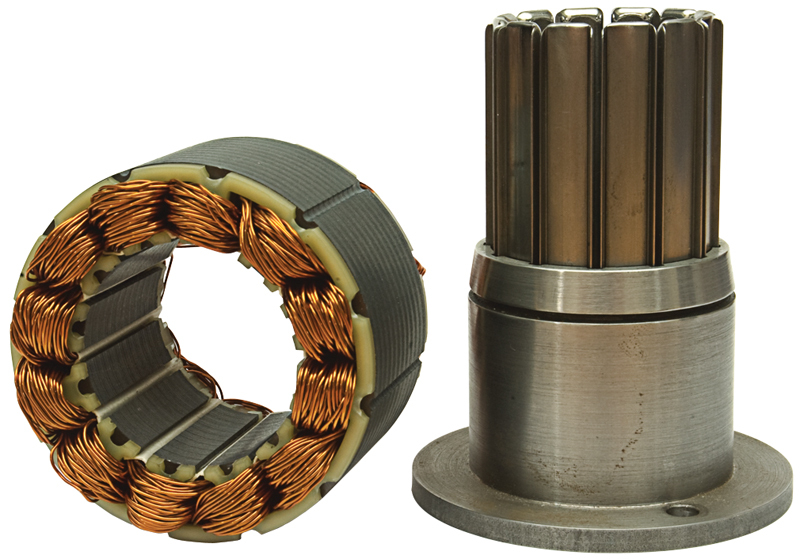 The coil inserting prcoess is generally the most time consuming element in the manufacture of a stator for an electric motor. It is also very important that the coils are well protected during a machine coil insertion, so it is our responsibility to ensure that all our range of coil inserting machines are well constructed and reliable. Even more important is the tooling as this has to be manufactured to an extremely high standard and is well polished and treated to give perfect results. We understand all of the necessary requirements to offer our customers the perfect solutions. 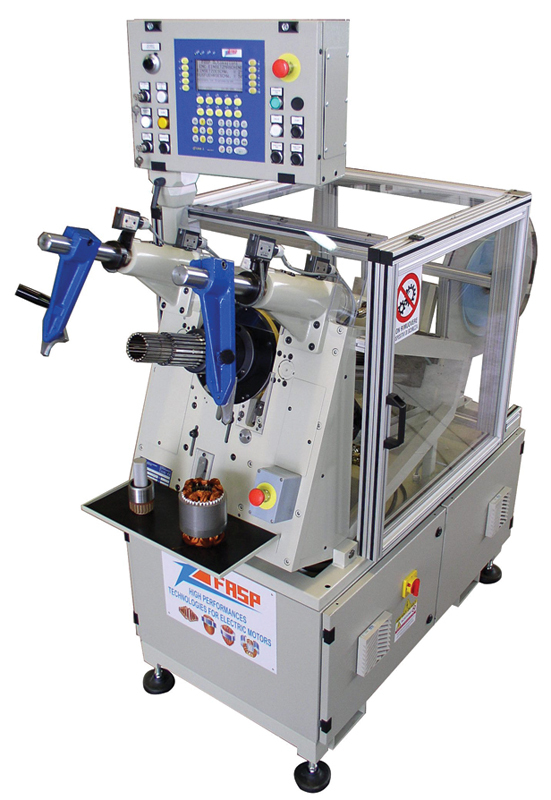 Our range of coil inserting machines can fit into all electric motor manufacturers whether you are lower volume producer, for example in the aerospace industry, or higher a volume producer in the automotive sector. The VBI coil inserting machine could not be more simple in its design and construction, and is perfect for the customer who generally has a low level of motor production. However this system has proved that it can also be utilised for customers with a medium level of production. It is very compact and can easily be sited on a work bench therefore not taking up valuable floor space. Loading of coils is quick and simple. 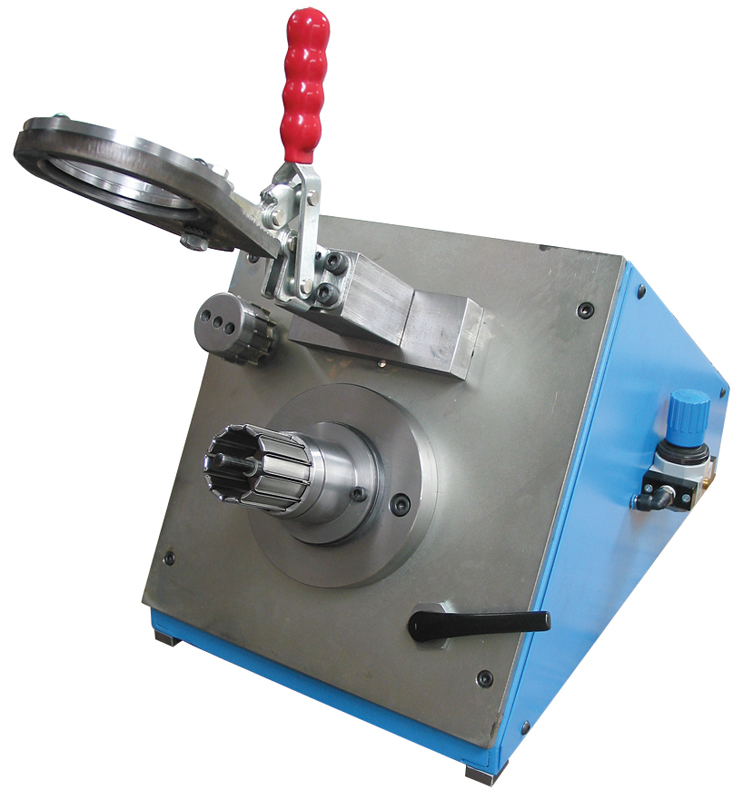 The VBI coil inserter takes the headache out of manual coil insertion. 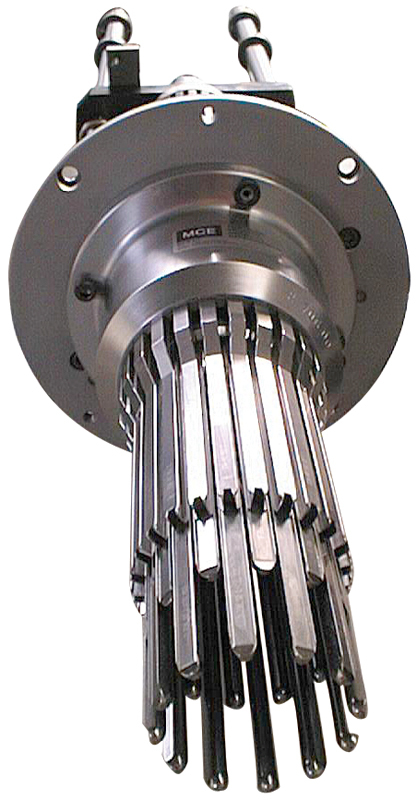 The VBI coil inserter is supplied with a special one piece insert tooling designed to suit the stator lamination. Due to the design and construction of the tooling we can achieve very short end turns heights which results in minimal final forming to achieve the correct dimensional result. With the VBI coil inserter it is necessary to manually load slot wedges after the coil inserting process has taken place. 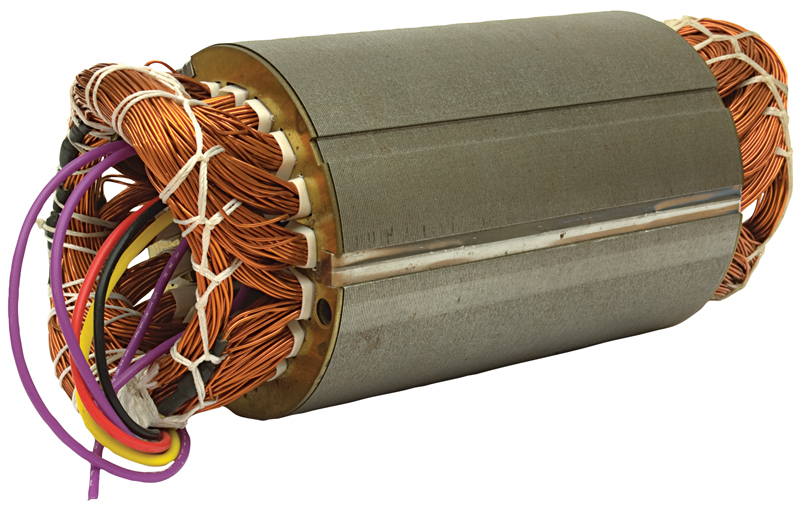 Our comprehensive range of automatic stator coil inserting machines can cover stator IEC frame sizes 56 – 315. The PLC servo controlled system, combined with hydraulic movements for the coil inserting axis, provide a reliable and repeatable process for the manufacture of a wide range of stators. Every machine we supply gives the option to program for automatic slot wedge making. This is controlled by a precision servo motor so different wedge pattern configurations can be set up to control the amount of slot wedges and length of slot wedges fed into the magazine of the coil inserting machine. Special preventative measures and devices are included to assist in detecting high torque ratings during the coil inserting process and therefore stopping the machine to avoid major damage. There is also a unique system for monitoring the slot wedge magazine index controller to make sure it is functioning correctly in order to avoid a breakdown in this area of the machine. Our manufacturing plants can also offer the possibility to completely refurbish your existing coil inserting machines, even if they are manufactured by another supplier such as Statomat, Pavesi, Managhi, CLF or Comas. As well as high quality stator coil inserting machines and coil inserting tooling, we aim to offer as many positive solutions to all of our customers in order to maximise the up time of every machine whilst in production.